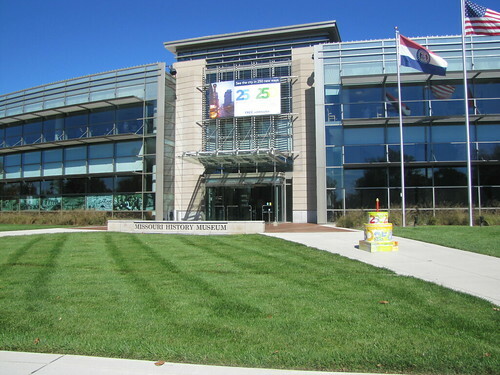 The Missouri History Museum was founded in 1866 and is located in Forest Park. 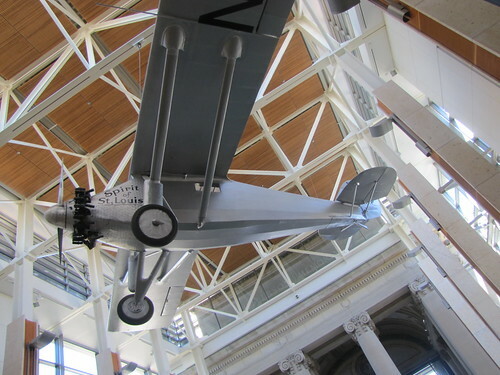 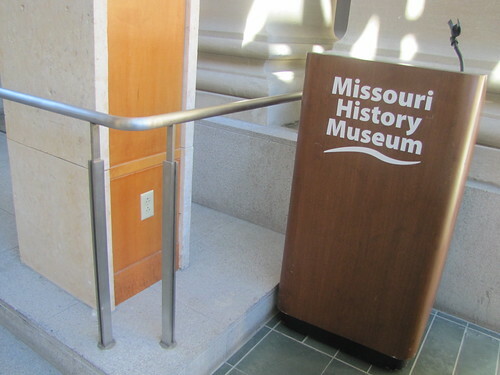 The Museum features many exhibits including interactive activities such as games, listening and video stations and puzzles for the whole family to enjoy. 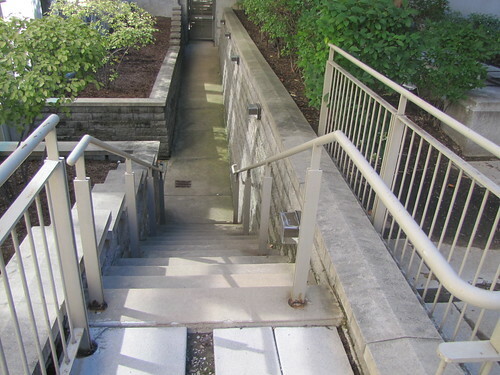 If you’ve been there, you’ve probably put your hand on a Foreman railing. 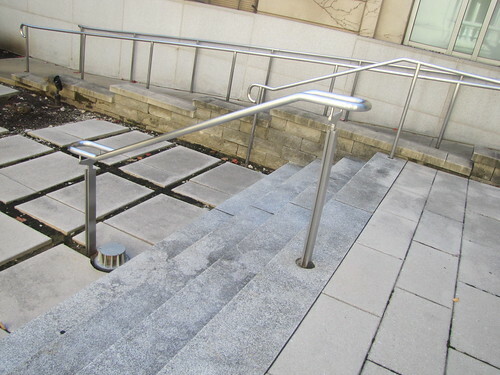 Foreman fabricated the removable brushed stainless steel railings in the MacDermott Grand Hall, the Gaylord Garden Courtyard and the Bernoudy Garden Courtyard. 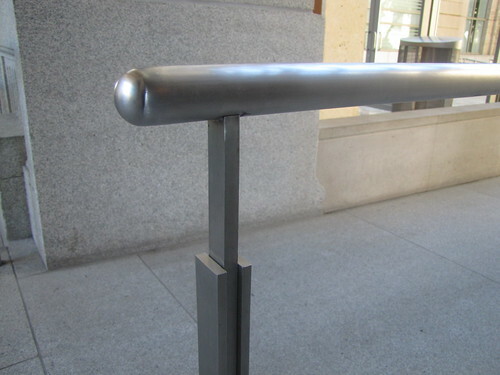 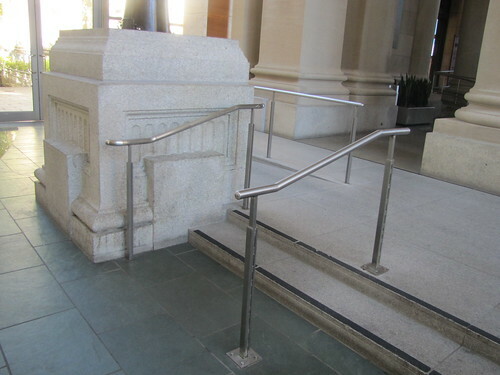 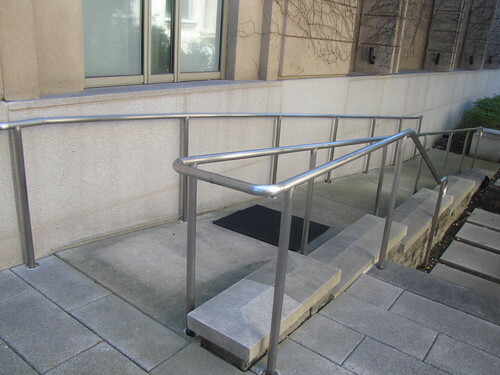 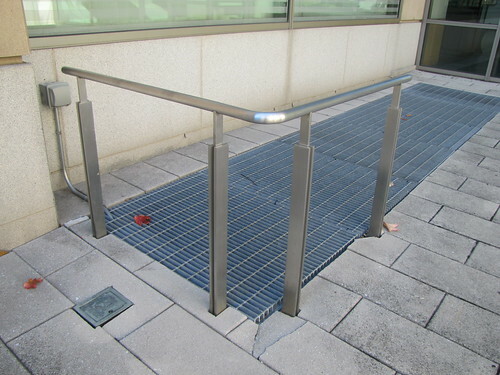 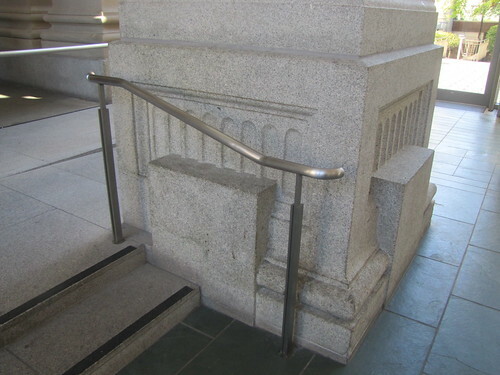 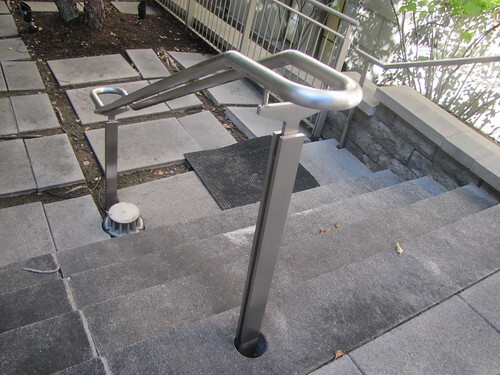 Removable railings allow flexibility of purpose, and increased crowd capacity in public spaces. 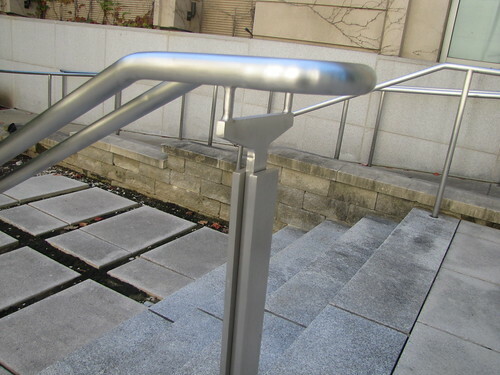 Brushed stainless finishes are beautiful and durable enough to withstand the elements, and visitor traffic. 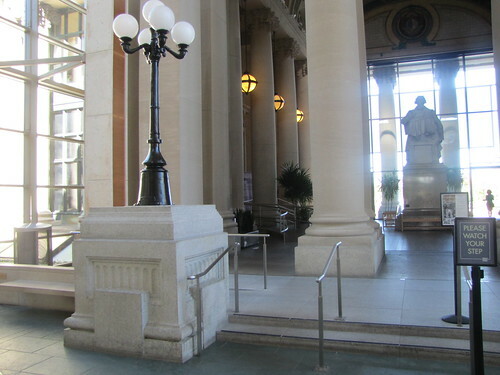 The History Museum itself has a uniquely calm and tranquil atmosphere. 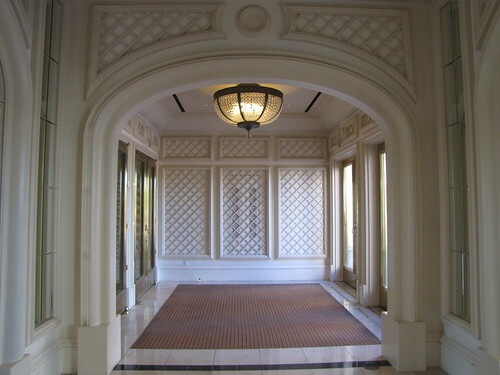 The courtyards on either side of the front lobby are often sparsely populated, and a nice spot to catch your breath. 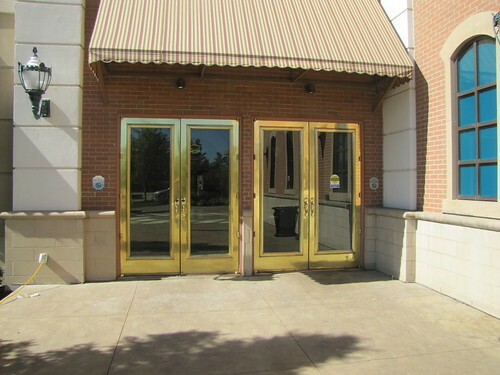 It’s a cool place to duck into, any time of the year. 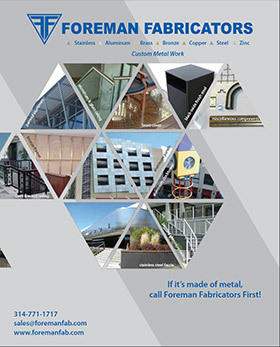 As you do, just remember that Foreman will always be there to support you – literally. 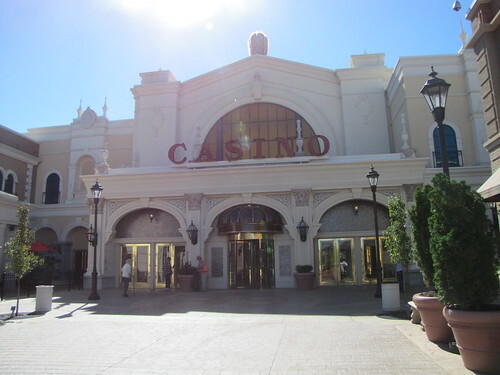 River City Casino opened on March 4, 2010 on the bank of the Mississippi River. 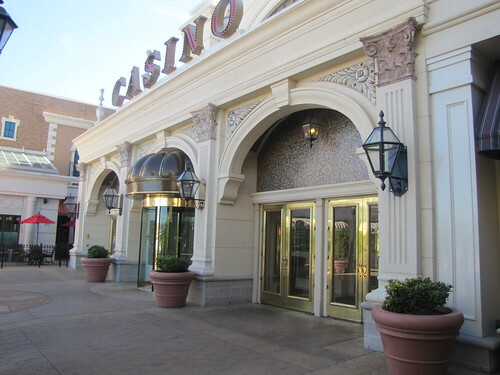 It has approximately 55 gaming tables and 2,000 slots, and was named the Best St. Louis Casino in 2010 by Riverfront Times. 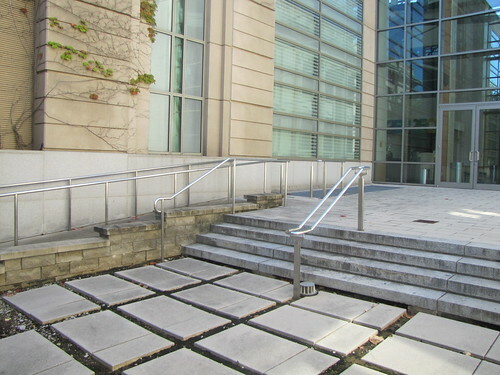 If you’ve been there, you’ve seen our work. 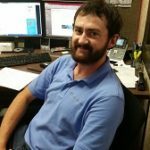 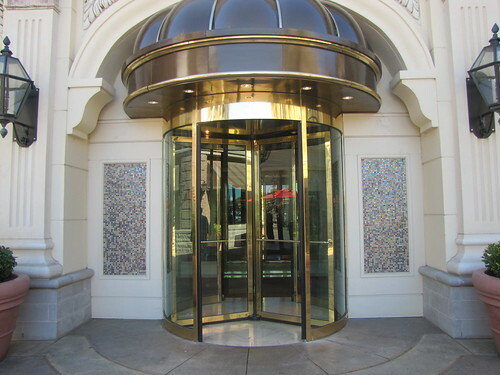 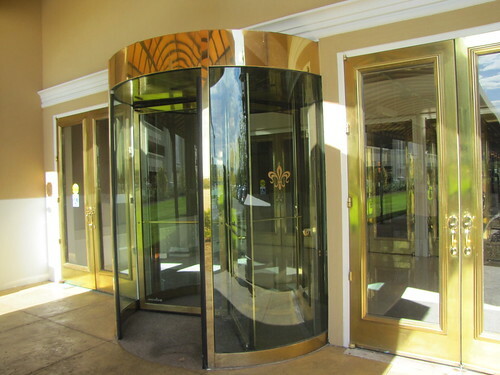 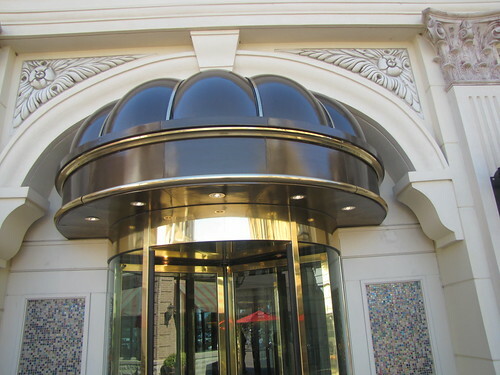 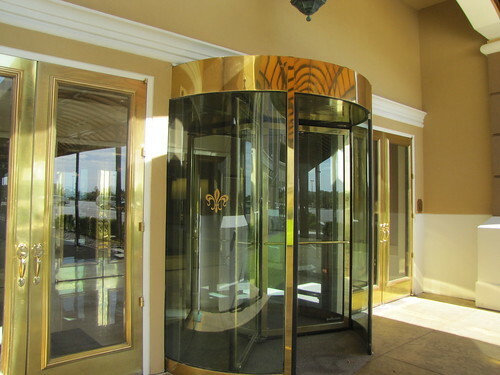 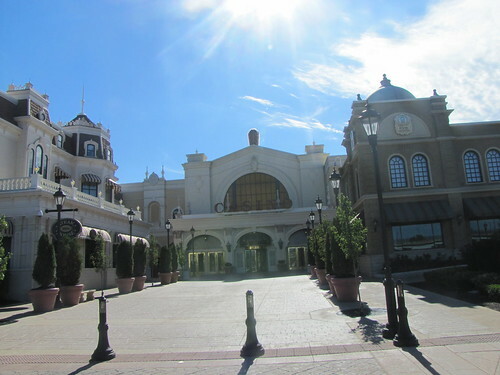 Foreman fabricated the brass trim on the canopy at the north entrance and on top the of revolving doors at all 3 entrances to the Casino. 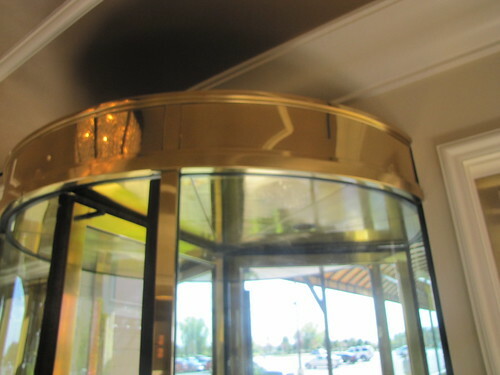 If you need a curved piece of polished brass trim to add a touch of class to your exterior, we’ve got you covered. 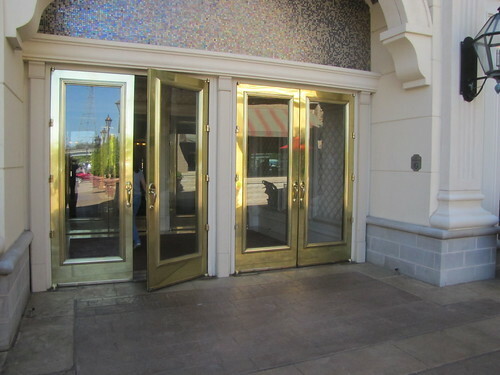 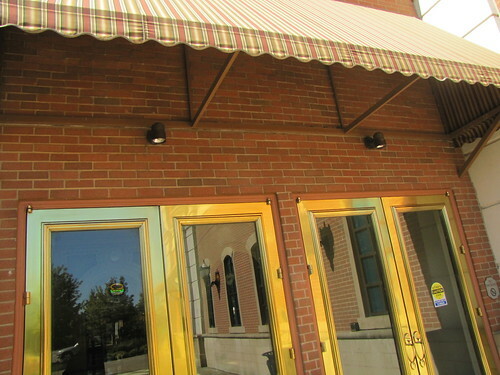 We also made the anodized aluminum lattice panels on the south and east side entrances and the aluminum mirror box above the sushi bar in the buffet. 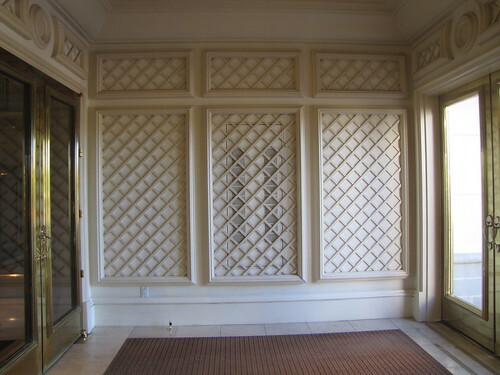 The aluminum lattice panels are interesting because they’re nearly invisible. 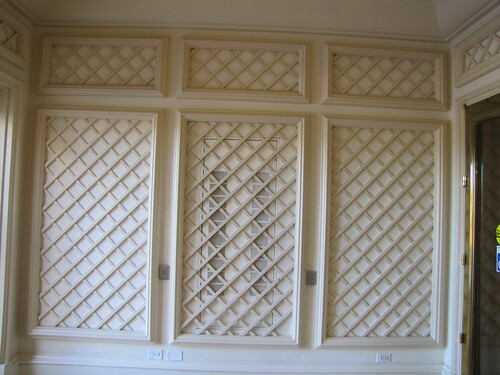 We made them to match the surrounding painted wood lattice, and they do, perfectly.